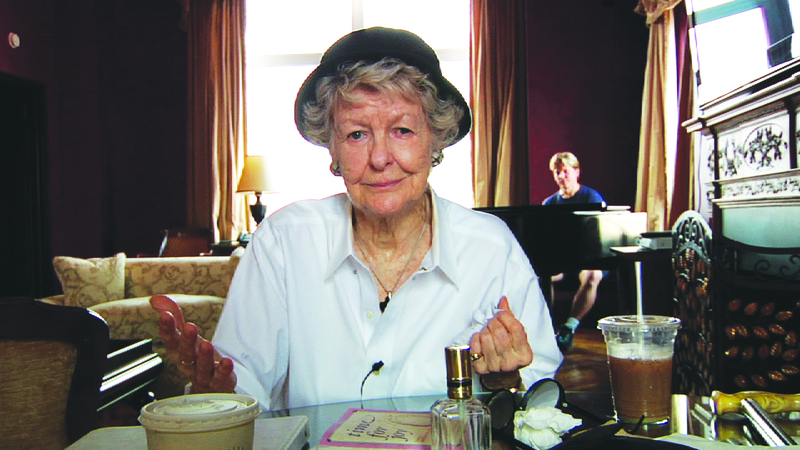 “Elaine Stritch: Shoot Me.” Courtesy of CIFF. Quixotic odysseys have captivated audiences ever since the dawn of storytelling. 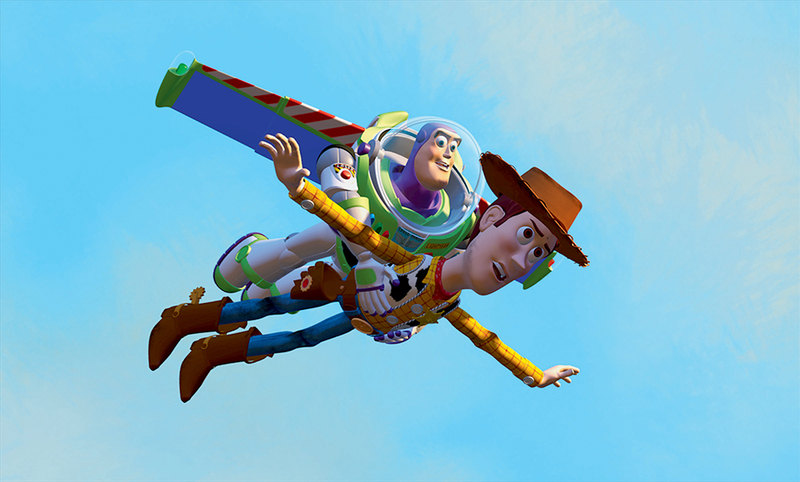 We love to watch characters attempt the impossible, defying the odds in their pursuit of an unlikely triumph. At this year’s Chicago International Film Festival, three documentaries center their gaze on people who do exactly that. Since this is the real world as opposed to escapist wish-fulfillment, not all of these dreams are guaranteed to be achieved, yet it is thrilling to watch the dreamers try with all their might to succeed. Jennifer Lynch is a vibrant force of nature on the set of her wildly ambitious third feature, “Hisss,” a sexually charged Bollywood production about a fertility goddess. It’s impossible to resist her candid honesty and go-for-broke exuberance, even as the eight-month shoot threatens to stretch her optimistic energy past its breaking point. Haunted by her father’s experience with “Dune,” Lynch struggles to keep the epic project afloat. Following her every step of the way is her charming daughter, Sydney, who has many of the film’s best lines. Their tight-knit relationship is one of the film’s most touching elements, particularly when Sydney stifles her mother’s worries regarding her weight (according to both Lynch ladies, Sydney is currently developing a documentary of her own about our looks-obsessed culture). This is a superb debut feature from director/cinematographer/co-editor Penny Vozniak, whose observational eye illuminates the intensity and transcendent beauty of the artistic process. Penny, Jennifer and Sydney will be at both screenings. Screens October 17th at 8:30pm and October 18th at 5:45pm. Screens October 18th at 5pm and October 20th at 2pm. Screens October 22nd at 6:15pm and October 23rd at 8:30pm. For tickets and other festival info, click here.